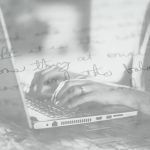 The skeptic’s question to the curate was a staggering blow to someone whose occupation presupposes faith in God—rather like assuming a child brought up in a Christian home will automatically become a child of God. 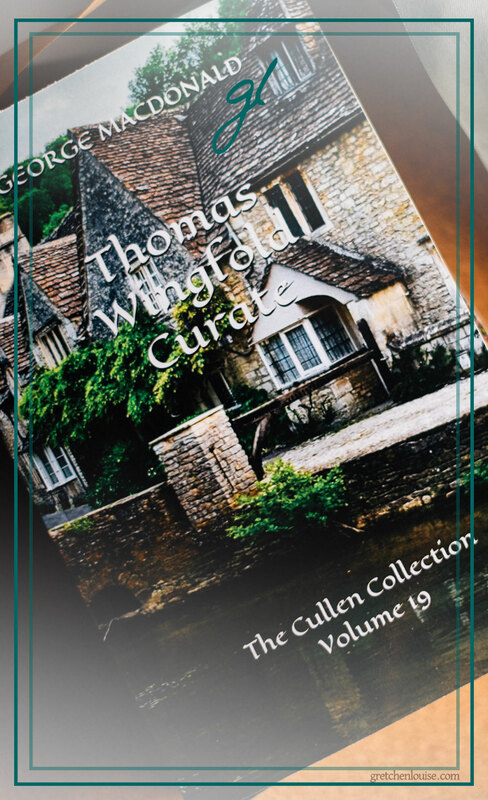 The story of Thomas Wingfold, Curate (republished in the 1980s as The Curate’s Awakening) awakened in me a desire to not just know facts, but to know and believe the Truth. A secondary character, Helen, mirrors the dull spiritual state of the curate, having “supposed she could think because the thoughts of other people had passed through her quite regularly, leaving many a phantom conclusion behind. But this had been their thinking, not hers.” Like children raised in a Christian home, Christianity has been “spoon-fed” to them for so many years, how can they distinguish their own faith from that of their teachers or parents? 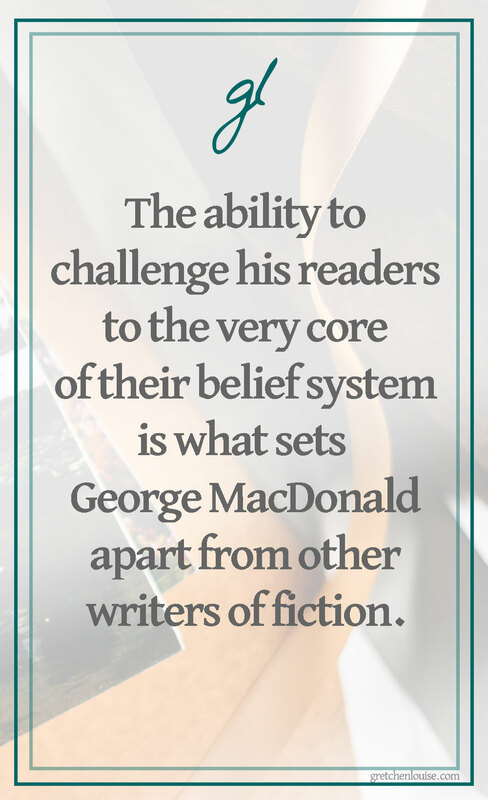 The ability to challenge his readers to the very core of their belief system is what sets MacDonald apart from other writers of fiction. Far from “fluff,” his stories are deep and thought provoking, begging for a response. If you’re like me, you won’t be able to read more than two or three pages before instinctively reaching for a pencil or highlighter to mark jewels you want to ruminate on later. And I promise you will be inexplicably drawn toward the Heavenly Father, desiring to know Him more fully, which was the author’s intent all along. 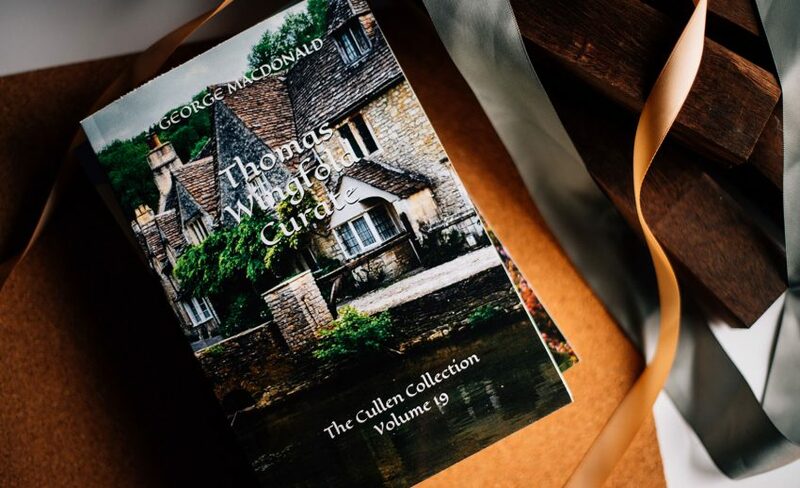 The story of Curate Thomas Wingfold was originally written in the 1800s by George MacDonald. 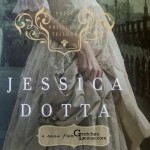 The trilogy was edited by Michael Phillips and republished in condensed form by Bethany House in the 1980s under new titles (including the three-in-one volume, The Curate of Glaston). Michael Phillips is working on newly edited and expanded editions as part of The Cullen Collection, releasing 2018-2019. 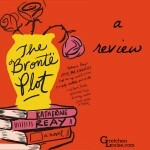 Sara Louise inherited her appreciation for good authors from her mom, who volunteered in the library of the Christian school where Sara attended as a girl—and who still collects books in her eighties. 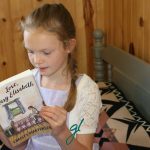 This love of the written word now extends to the third and fourth generation—all of whom have bookshelves lining their walls. George MacDonald is almost a classic of Scottish literature. I read his books when I was a scholar. There are the stories about humanity and god with some elements of fiction. I wrote a lot of essays about his works. I also recommend reading them. Ooohhh! Love George Macdonald! My grandmother got me hooked on him years ago. You cannot go wrong with his books! Thanks for sharing! Thank you for bringing up these gems, and pointing me to a place I can get them digitally, since I’m far away from my paperback copies!